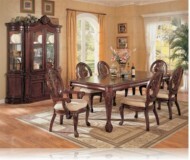 Dimensions:52W x 18D x 32H in. 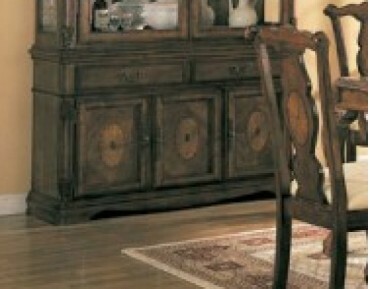 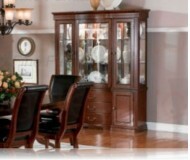 Detailed moldings and careful styling complete this intricate collection. 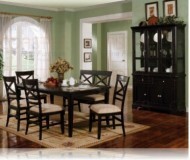 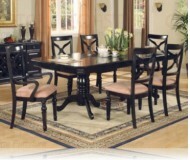 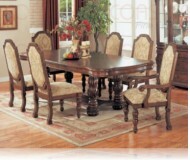 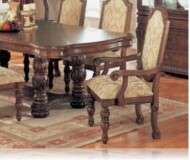 Add a touch of elegance to the dining room with this complete collection. 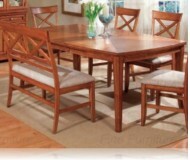 MSRP: $749.99 $579.99 Seen it for less?